At Final Post we love to partner with filmmakers and invest in great storytelling. To celebrate the opening of our new DCI Theatre we are offering select indie films access to five days of colour grading and cinema finishing for the price of two. The first project to take advantage of this is Stuart McBratney’s feature, Pop-Up. Pop-Up is a triptych of stories about people affected by one event and stars Clara Voda, Eugene Gilfedder and Greg Powell. 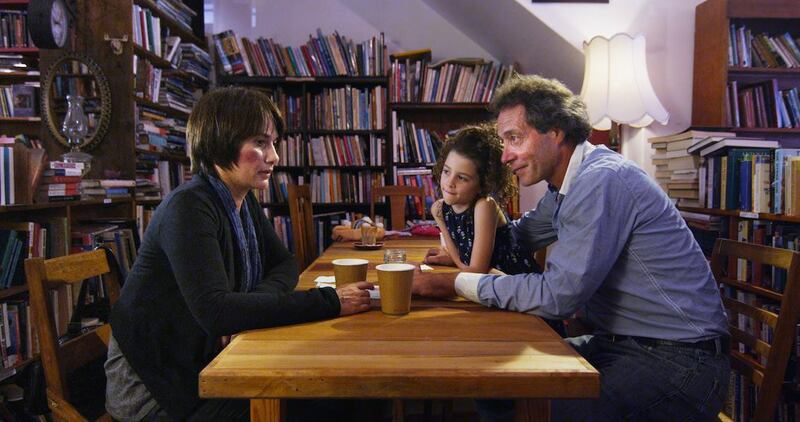 Principal photography was completed in Newcastle, Australia and Sebes, Romania earlier this year. 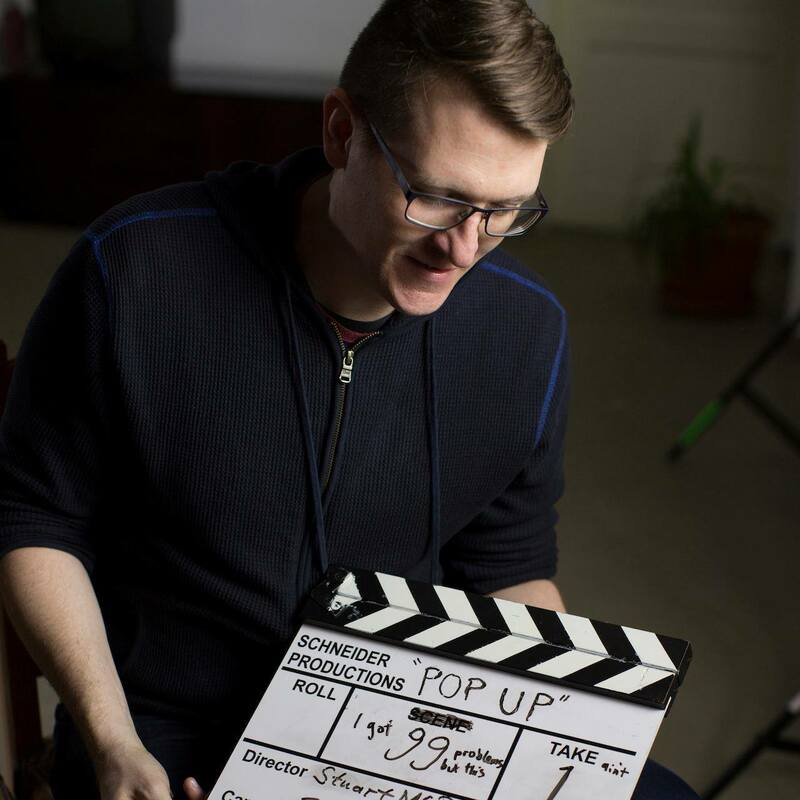 For more information about Pop-Up, head to facebook.com/popupmovie. Find out more about the Final Post team and facilities or contact Eleanor Kalantary on [email protected] to start the conversation about your project.